We receive dozens of requests for sponsorship and/or additional affiliates. Click below to download the prerequisites for becoming an Affiliate/Sponsored Athlete. If you read the prerequisites above and would like to pursue the opportunity to become Sponsored or an Affiliate click below and tell us about yourself. All Clean Eatery Affiliates, Sponsored Athletes, Contractors, Employees & Business interests are required to complete this form prior to receiving benefits or active status. 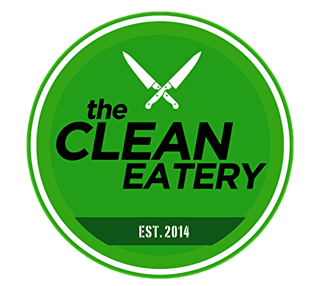 Clean Eatery protects all its clients, systems, affiliates, shared documents, Trademark, Licensing and Copyrights within the confines of this protocol and ethical treatment.